INCRÍVEL! 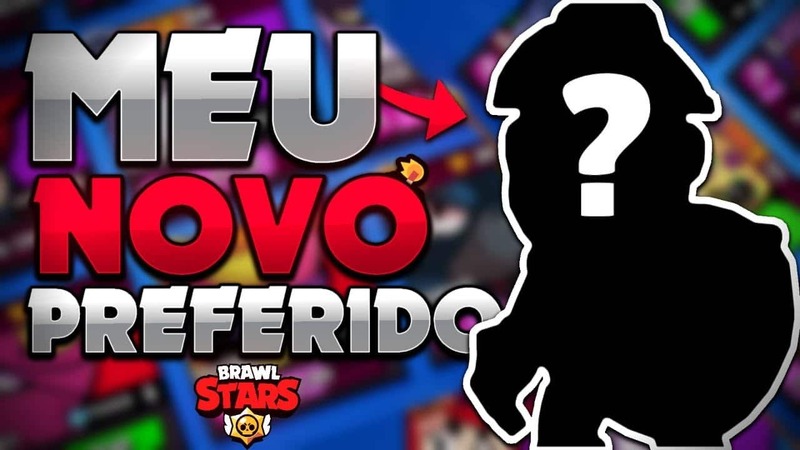 GANHEI UM NOVO BRAWLER NO BRAWL STARS!! !